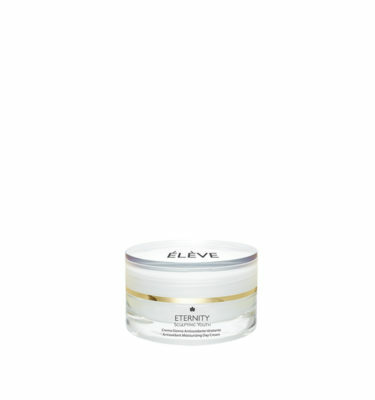 Innovation, effectiveness and safety are just some of the values contained in the essence of the brand ÉLÈVE. A perfect association of three different anti-aging lines, as the result of passion and love for high quality cosmetics, allied to ensure the well-being of the skin. 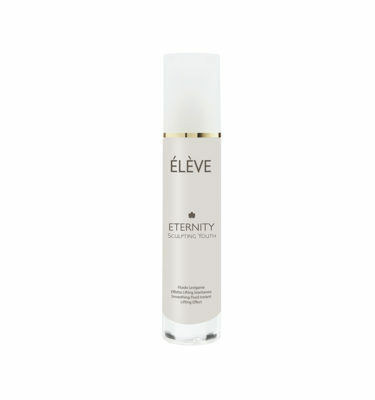 The image of Paolina Borghese, emblem of utmost beauty, identifies ETERNITY Sculpting Youth, ÉLÈVE face line, made up by products with actives in high concentrations that can guarantee visible results. 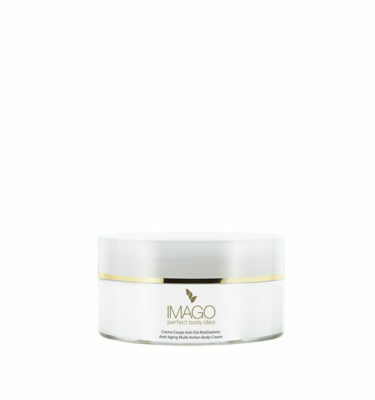 The body line, IMAGO Perfect Body Idea, boasts the use of carriers which, combined with anti-oxidant actives, helps to reshape the body by removing water retention and lipid accumulation. The suncare line, BRONZAGE, guarantees a safe and uniform tan thanks to the use of active principles, able to counteract and prevent skin aging, and the use of sunscreens particularly effective against damages caused by UV radiation. 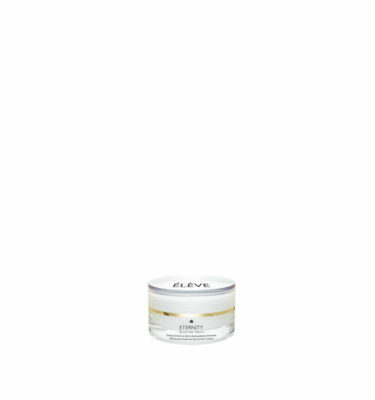 ÉLÈVE cosmetics are based on complex and advanced formulas and an effective mix of active ingredients both natural and biotechnological. The Centre of Cosmetology at the University of Ferrara submitted ÉLÈVE cosmetics to dermatological and nickel tests. Moreover, clinical trials of self-assessment on women aged between 40 and 65 confirmed their high tolerability and their effectiveness within a month.